JEE Mains Application Form 2019: The NTA will release the JEE Mains 2019 Application form for April sessions on 8th February 2019. Candidates who are applying for National level entrance examinations are advised to fill the application form before the deadline. The Registration will start from 8 Feb and will end on 7th March.Candidates.Registered Candidates will get the JEE Mains Admit Card (April) Shortly. The NTA will conduct the JEE Mains 2019 April examinations in online mode and will start from 6 April onwards. There will be 2 papers: Paper 1 is for Btech course which includes subjects Physics, Chemistry, Maths and Paper 2 is for B.Arch course which includes subjects Aptitude, Mathematics and Drawing Section. All the Papers of Both the courses will be conducted online except for Drawing section which will be in offline mode. Based on the performance of JEE Mains 2019 April, NTA will release the AIR for admissions in IITs, NITs, IIITs and GFTIs and many other private institutions. 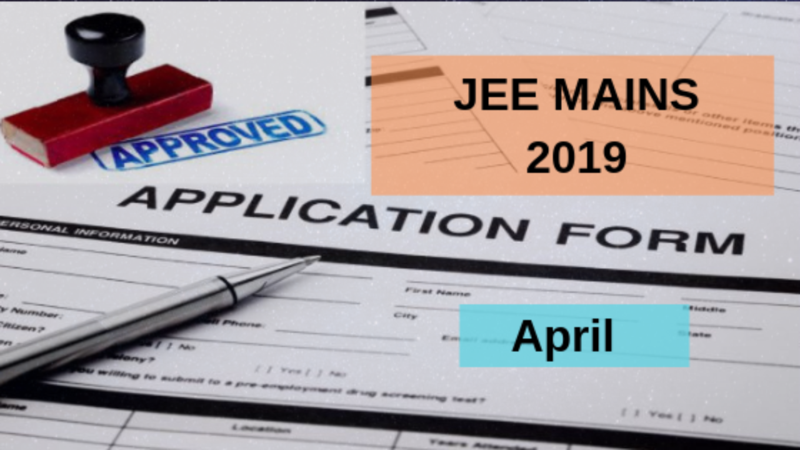 Candidates are advised to go through all the details of JEE Mains 2019 April, before applying for JEE Mains 2019. They will have to complete the application procedure by entering the important details, uploading photograph and signature and the requisite amount of application fees. Candidates who have appeared for JEE Mains January 2019 can also attempt JEE Mains 2019 (April sessions)Read here all the articles related to JEE Mains application form, exam dates, syllabus, exam pattern. Register yourself by providing all the necessary details. After clicking the Submit button the Candidates will receive the application number and password. 1) The candidate should have a scanned image of his/her recent photograph and signature. These scanned images will be uploaded during the submission of application form. The photograph should be coloured or black/white with the name of the candidate and date of taking the photograph printed on it. It should be without cap or goggles. Spectacles are allowed. Candidates may keep 6-8 identical photographs in advance for use at the time of entrance examination, Seat Allocation Process and Admission. 4) Adhaar Card Aadhaar Card or Aadhaar Enrollment Number scanned images of passport, voter ID or any valid Govt ID. 2) Candidate’s name and Date of Photograph should be printed below the photo. 4) Polaroid Photos are not acceptable. 2) The signature should be done on white paper with a Black/Blue ink pen. 3) The signature should not be done in capital letters. The authorities will open the application correction window facility for JEE Main application form 2019. The dates for the correcting application form have not been announced yet. During this time, the candidates will be able to edit most of their submitted information. Payment of fees has to be done to make the corrections. 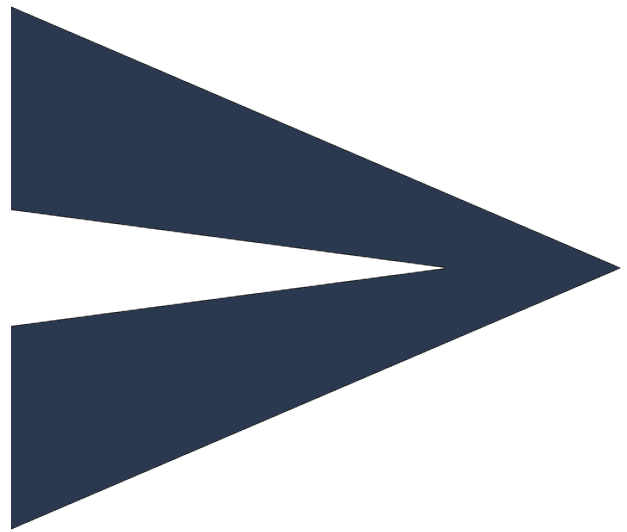 Be sent to the registered email id. - Submit the verification code after the password is reset. birth, state of Eligibility and security pin. Latest:: Check here how to fill JEE Mains 2019 Application Form. (April Sessions).